The truth is, we never prepare about this question and ask the shopkeeper to write something generic viz. Happy birthday, Wish you a very happy birthday, etc. Hence, keeping this common question in mind, we have listed here the impressive and unique quotes that could be used for the birthday cakes. Blow the candle and say bye to wonderful past year, welcome another blasting year. Happy birthday! 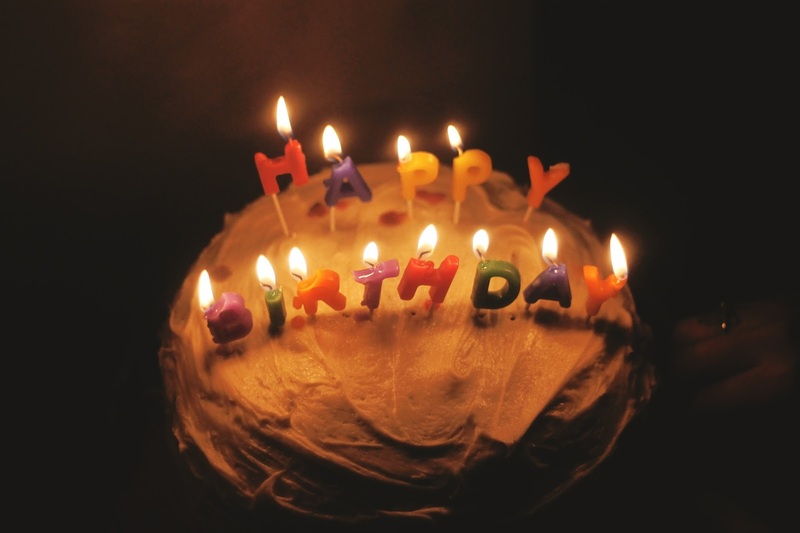 Today is your day, do whatever you want to do…have a great birthday…enjoy the day! May this special day bring you endless joy and unforgotten memories…Happy birthday! Nice messages to write on birthday cakes. Short, simple and sweet. Fantastic job admin.